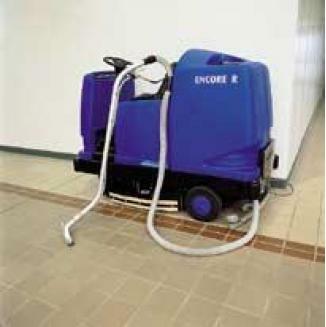 The Nilfisk GD 111 is a basic, well-built, thoroughly reliable unit that can be relied upon to do the job day in day out. 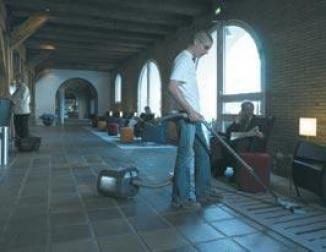 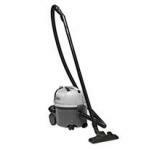 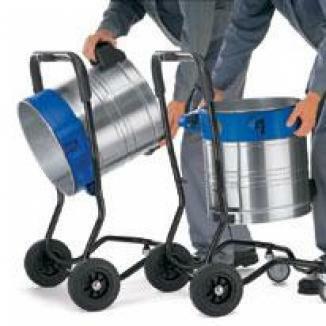 It is ideal for cleaning offices, hotel rooms, retail outlets, and similar light to medium duty applications. 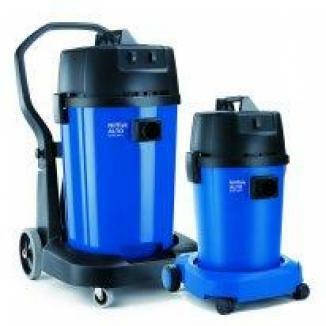 * Each GD111 vacuum will be supplied with an adaptor which enables major competitor's bags and hoses to be used.